There have been some breathtaking achievements in the biological realm over the last decade. Human genome sequencing has progressed from a multi-year and multi-billion dollar undertaking to a much cheaper and quicker process, far outstripping Moore's Law. Just as those concerned with national security affairs must monitor disruptive silicon-based technologies, leaders must also be literate in the key biological issues likely to impact the future security of nations. 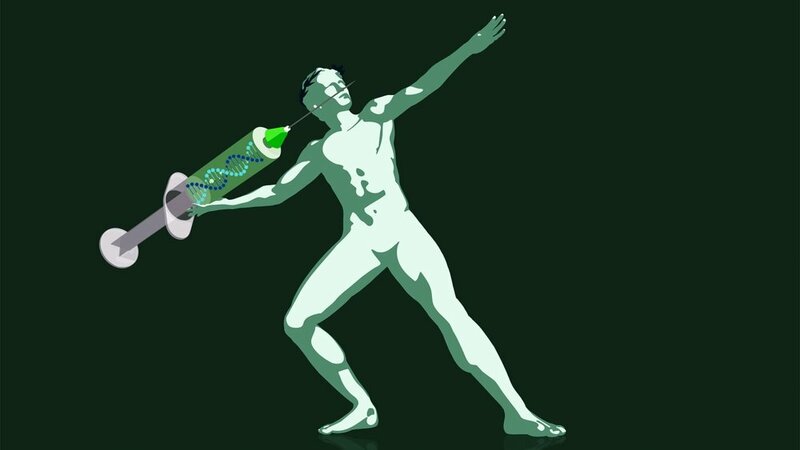 One of the most significant matters in biotechnology is that of human augmentation and whether nations should augment military personnel to stay at the leading edge of capability. Older PostIs Mexico a Failing State?